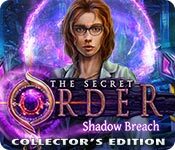 The Secret Order: Shadow Breach Collector's Edition is rated 3.2 out of 5 by 25. Rated 5 out of 5 by scrcrow from Another Great Secret Order Game!!! Yippee! 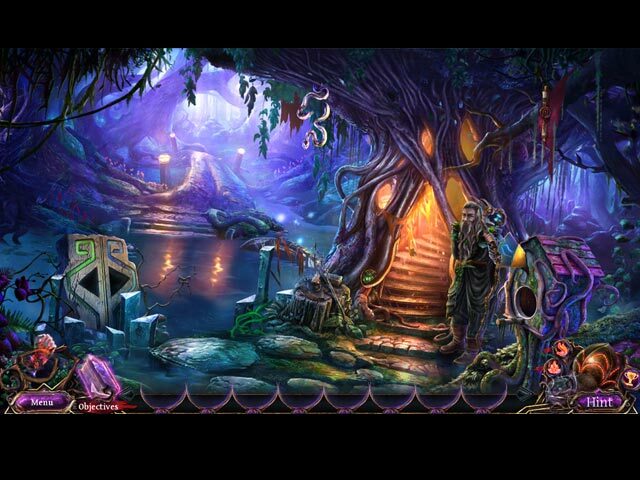 My first Big Fish Game was the series the Secret Order-Ancient Times. I absolutely loved it. The graphics were gorgeous, the HOG were good but not overwhelming. Story line was great. Shadow Breach follows the same patter of enjoyment. And just like the other Secret Order games I have, I will play this one more than once. Thanks for all the years of enjoyment. Rated 5 out of 5 by Kay_Erin from Wonderful game:) Beautiful graphics, and a good story about people who are likable and care for one another, puzzles that are interesting and not too hard! A good game for us "middles" (as opposed to "muggles") who are neither genius players nor really picky, but appreciate a good game with great artwork, story and doable puzzles. A caveat/warning here. In this game, if you click you miss information. When people are talking, or something is happening, just wait. It goes fast enough. Puzzles: I am basically a HOS/Adventure lover, but I liked and could do most of the puzzles in this game! Either I’m getting better or they’re getting better at explaining them,maybe a bit of both. Added to my fav Games List to replay. I’ll need to go back and play others in this series to see if they compare! At any rate, give this game a try, I found it excellent. Rated 5 out of 5 by LilyoftheValley3 from A new, exciting chapter in the series! 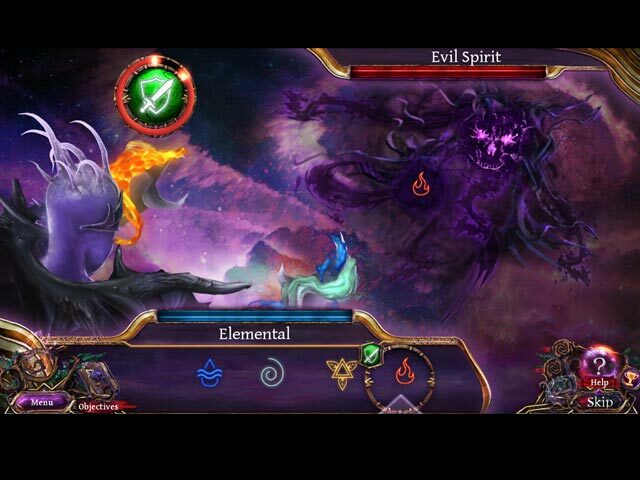 Another lovingly created game by Sunward Games, another great game in the series to play. I don’t know what all the negative reviews are about.. personally I love the story behind the game with a plot with many twists and turns. The scenery and graphics are spot on, crisp and detailed with a lot of beautiful scenes. Players who relish more of an adventure than merely facing constant HO segments should truly enjoy this hunt. The puzzles are not always too difficult, but hey ho, I love them as they are. 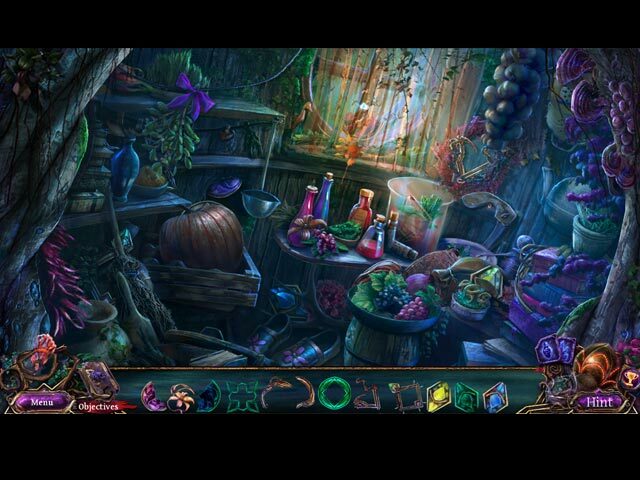 The play is not too demanding, the hidden object games are nicely varied and the puzzles are logical. A extremely enjoyable fast-paced adventure game with plenty of activities to keep the player engaged. A big thumbs up from me! Rated 5 out of 5 by radrocker from Beautiful and engaging! The visuals for this game are outstanding! The puzzles are fun if not always challenging. I found the story to be interesting and the pacing of the game is engaging. Rated 5 out of 5 by MeGaBigBiy from Excellent sequel! What a nice sequel of the Secret Order series! I played through all of the previous Secret Order games and was eagerly waiting for this one. It was worth every second! Bright, vivid colors, great music and sound effects guarantee the fun! The minigames and HOPs are not too easy, not too hard to play. There are tons of achievements, collectible items and morphing objects in the game to discover! I had so much fun so don’t hesitate to give it a try! Rated 5 out of 5 by Kismolnar from Another excellent Secret Order game I have been a fan of the Secret Order series from the beginning. This one gives you stunning visuals and a good story. The interactions are smart and HOPs and Puzzles make you think most of the time. I really loved the little creatures I met in this game. As always try it for yourself but if you like games that are put together with love and passion this one is for you! Rated 5 out of 5 by Lissi22 from Amazing Game I really like the story and the graphics. The mini games are very nicely done. For me the right game to relax and enjoy. Rated 5 out of 5 by bonnadonna from Very colorful,and Interesting A nice game for a Saturday morning and buy one get one free.